The official currency of Ecuador is the United States dollar. Ecuador uses the United States dollar. Ecuador’s economy is highly dependent on agriculture. Remittance from abroad has also played a key role in the development of the banking sector in Ecuador. Ecuador’s banking sector has a long history that dates back to the dissolution of the Gran Colombia. The economy of Ecuador was not monetized during the dissolution although gold and silver coins were in circulation. The coins were brought into common use by the successive currency laws. Although the US dollar is currently the official currency of Ecuador, several other currencies have been used in the country since 1822 to date. Ecuador together with Venezuela and Colombia were part of the Gran Colombia, a landmass whose people united to break away from the Spanish rule. From 1822-1830, the currency used in the area was Gran Colombia. Ecuador broke away from the Gran Colombia in 1830 and became the Republic of Ecuador. It adopted peso as its currency. Between 1843 and 1845, counterfeit coins were highly circulated in the country leading to the minting of Peso Fuerte coins. The coins were meant to rival the high standard coins abroad. In 1856, Franco was put into circulation alongside the Ecuadorian peso. However, an earthquake caused damage to Quito mint leading to low production and circulation of Franco. As a result, the peso was returned in large quantities in 1871. The Ecuadorian peso was quickly devalued and replaced by the less valuable coins from Chile and Bolivia. Ecuadorian Sucre was adopted in 1884 and was in use until 2000. Over the course of its over 100 years of circulation, it switched between silver standard, a gold standard, unconvertible paper, gold exchange standard, and a fixed rate in comparison to the US dollar in 1932. 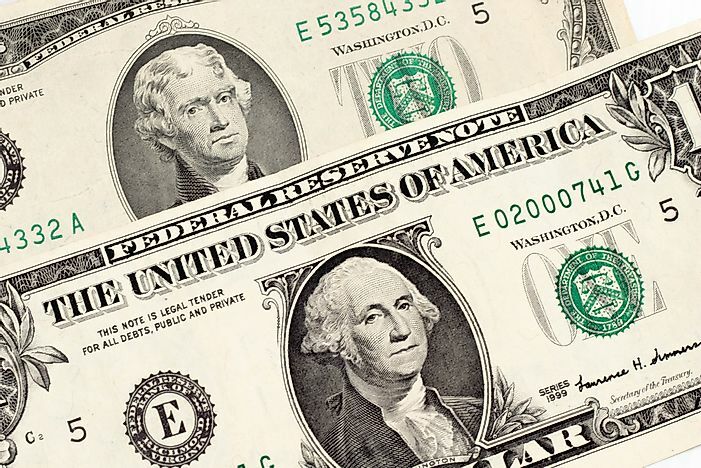 It maintained an exchange rate with the dollar up to 1983 when it depreciated to 42 per dollar. A crawling peg was adopted to caution Sucre from free fall. However, the devaluation of Sucre gained momentum and by 1995 the free rate market almost hit 3000 per dollar. Its exchange value dropped significantly in 1999 resulting in an exchange rate of 25,000 Sucre for one dollar. Sucre was minted in coins and banknotes in a wide range of denominations and had various features including portraits of celebrities.